A tasty light healthy snack, best enjoyed with friends! The best flavour from Spain! 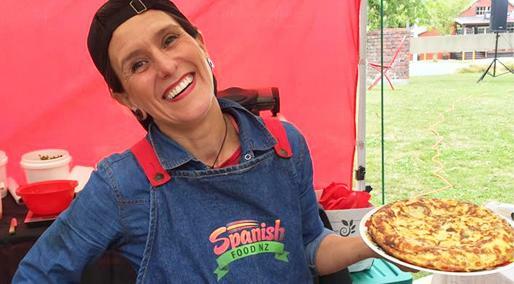 Spanish Omelette and Bocatinis ! 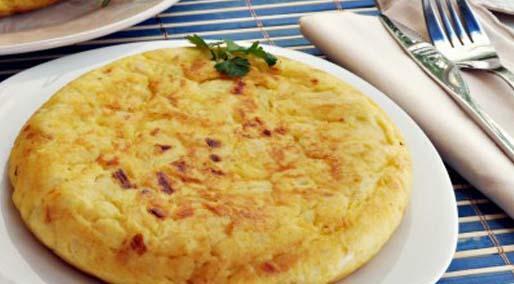 We would like to bring you a little piece of Spain on your table. 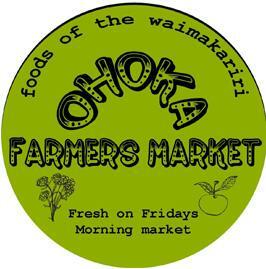 We are every Friday in Ohoka Farmers Market! Lots of customers love our surplus of brunch foods ready to eat. Come have breakfast at the market!